E & J TRAILER SALES & SERVICE INC. is Cincinnati's trailer leasing company that specializes in trailer and container leasing, rental and sales for commercial and industrial use. E & J TRAILER SALES & SERVICE INC. was founded in 1976 by Edward and John Focke and has remained a family affair to this day. E & J TRAILER SALES & SERVICE INC. serves clients throughout Ohio, Kentucky and Indiana. 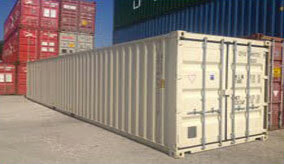 Our equipment is available for rent and for lease. We have equipment on wheels and on the ground. All of the equipment is secure and lockable. To be used at your facility or stored at our facility. 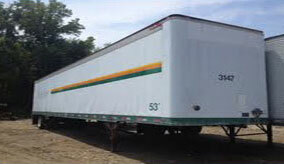 The trailers range from 20 feet to 53 feet.